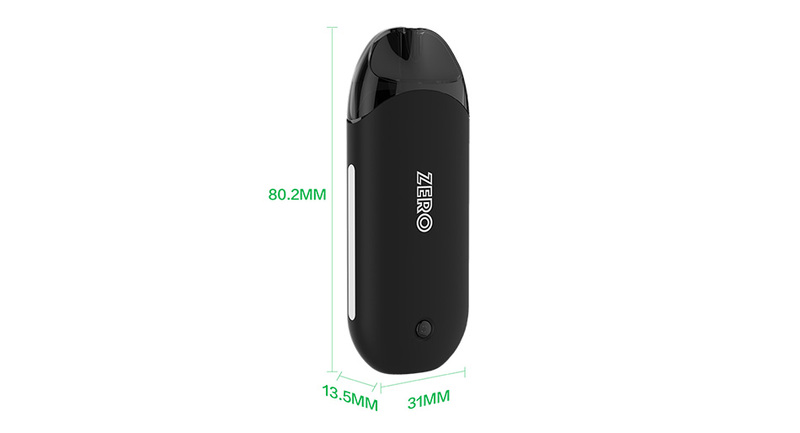 The Vaporesso Renova Zero Kit is an innovative AIO pod kit with Press to Fill system and Auto Temperature Control. Consisting of a 650mAh built-in battery and a 2ml refillable tank, the Vaporesso Zero kit will bring you an simple yet amazing vaping. 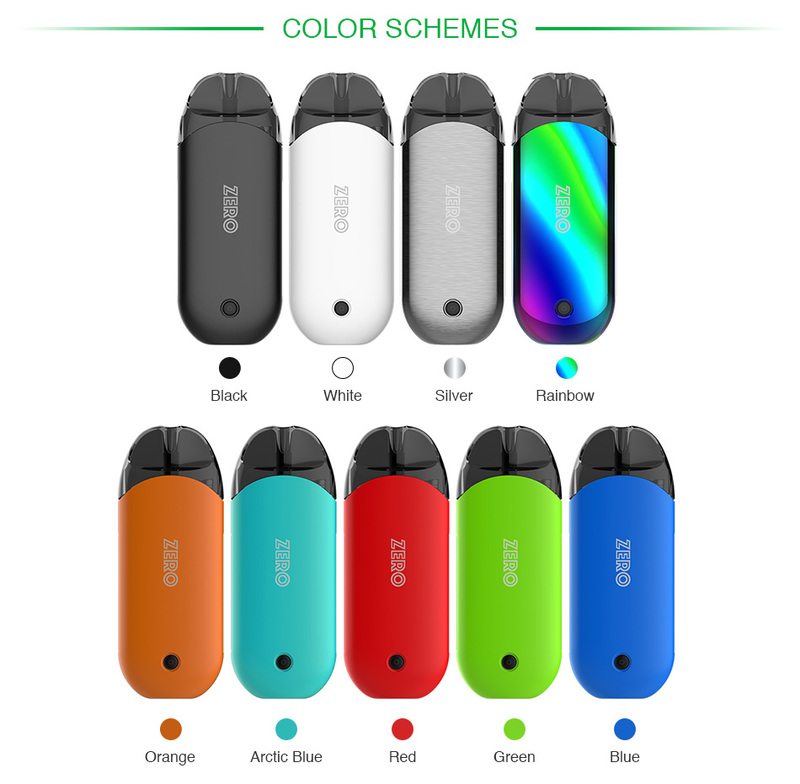 With a pocket-friendly design, the Vaporesso Renova Zero Kit is a revolutionary and portable AIO starter kit with brand-new refillable POD system. Consisting of a 650mAh built-in battery and a 2ml refillable tank, the Vaporesso Zero kit will bring you an simple yet amazing vaping. Moreover, the Zero pod kit features an innovative filling system- Press to Fill(PTFTM) which allows easy filling and improved leak prevention. It also comes with a unique CCELL Coil optimized for high nicotine satisfaction. Together with advanced Omni Board Mini with Auto Temperature Control, Quick Charging System, easy On/Off Button with battery indicator, the Renova Zero is a truly compact device for on the go vaping! Just get one and enjoy happy MTL vaping. Vaporesso GT Core Coil is desined for NRG/ NRG SE tanks. 0.4ohm, 0.15ohm, 0.2ohm and 0.5ohm for your choice with better performance. 3pcs each pack. Get them as spare part. The Vaporesso Luxe comes with full-screen design for massive screen display. The included SKRR tank of Luse Kit adopts quadflow air distribution system, providing exquisite flavor to vapers. The Vaporesso Luxe Nano comes with edge-to-edge full screen design for 1.3-inch massive display. The included SKRR-S Mini tank adopts QF strip and mesh coils to bring exquisite flavor to vapers. The Vaporesso Polar TC Kit is a new version of Vaporesso family, consisting of the Polar TC MOD and the Cascade Baby SE tank. Powered by dual 18650 batteries, it can fire up to the max out put of 220W with 0.001s quick firing speed.